...ill be asked to complete a formal application as well as send your CV (including GPAs) and references. 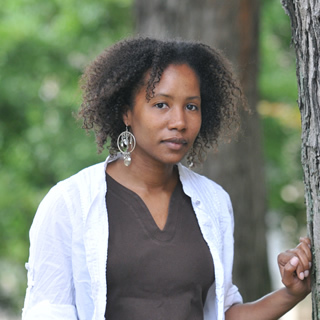 Audrey (Ellerbee) Bowden holds a BSE in Electrical Engineering from Princeton University and a PhD in Biomedical Engineering from Duke University; she completed her postdoctoral training at Harvard University. She is currently Associate Professor of Biomedical Engineering at Vanderbilt University, having previously been Assistant and later Associate Professor of Electrical Engineering and Bioengineering at Stanford University. Dr. Bowden’s research interests include development of new optical technologies for clinical applications and resource-constrained environments, with a larger goal to improve and democratize healthcare. She is a member of the Optical Society of America and the SPIE.